Having realised a trend for group overseas conferencing, I was keen to tap into unknown territories, 13years later I can’t believe I didn’t do this sooner. It challenged my organisational skills and took me out of my comfort zone into networking with people from around the globe, many of whom I’ve forged good relations and keep in touch with via the powers of social media. Perhaps I’m a little biased having a love of holidaying in the Middle East, some of the following content you’ll read is based on a recent organised event. With 3 direct flights from the UK and 14 direct flights from Europe the logistics made it simple to navigate and help with the planning of airport transferring… which can sometimes be a logistical nightmare and added expense to the budget. 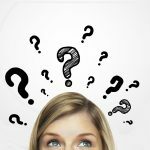 Personal choice always factors into event planning, what suits you might not suit someone else, Hotel Choice is the first Challenge. So how do you please everyone? Step 1. Ask yourself what the CEO would like to stay in? 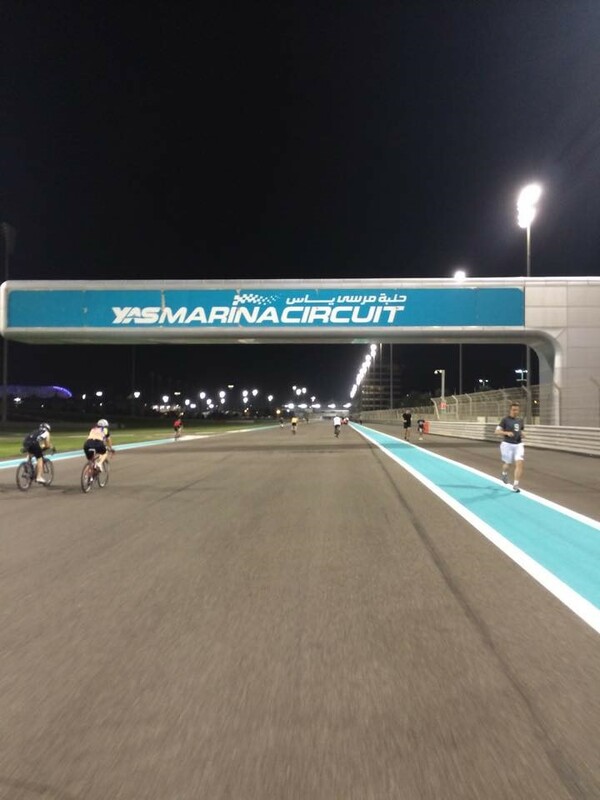 On a recent event, we arranged a cycling evening. 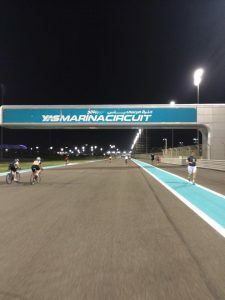 Not just any cycling but only on the famous Formula 1 Grand Prix track in Abu Dhabi… not many people know this but on Tuesday evenings it’s opened up to the general public, if you fancy getting on a bike for only AED30 (approx. 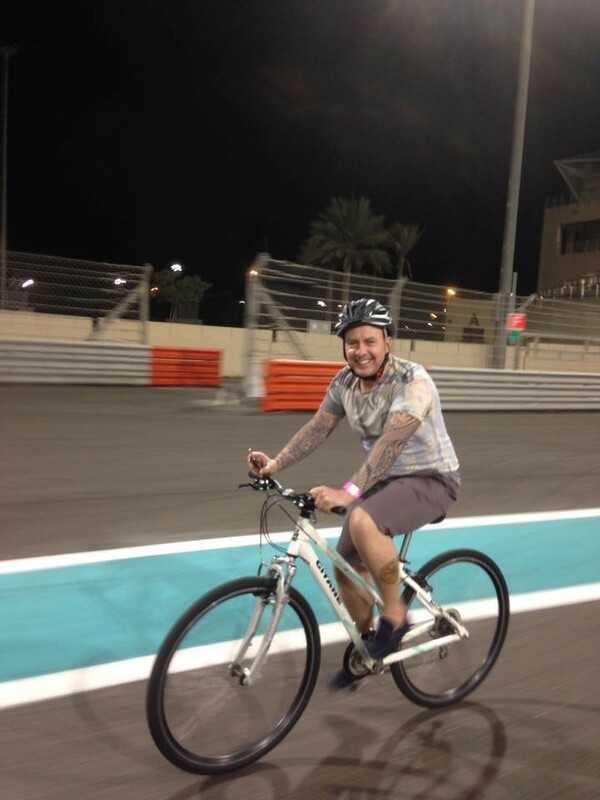 £7.00)you can cycle around the track graced by the likes of Lewis Hamilton and Michael Schumacher or if you’re a bit like myself having not been on a bicycle for many years you can walk or run around the track or even push the boat out and have yourself a driving experience and be amongst the rich and famous driving around the track in an Aston Martin or for the thrill seeker of the group take a Formula YAS 3000 experience priced from AED1500 (£320.00). 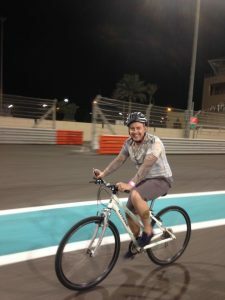 Photo above of a happy delegate cycling on the track. This is just one of many Team Building activities but one which has provided such good feedback from all backgrounds. Stimulating delegates to actively participate builds stronger connections. 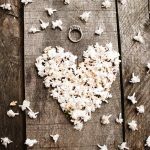 Engagement is a pivotal element in a successful event. Overseas conferencing is such a growth area and has been made more affordable than ever before thanks to the network of airline travel and low fuel consumption costs. With Brands of hotels opening up here and there it has become such a competitive market which leaves the fruits of labour to the consumer. Could you benefit from our expert planning? We can take away the pain of searching for that perfect venue, no stress, no fees. Tailored to a bespoke service and the results will speak for themselves.